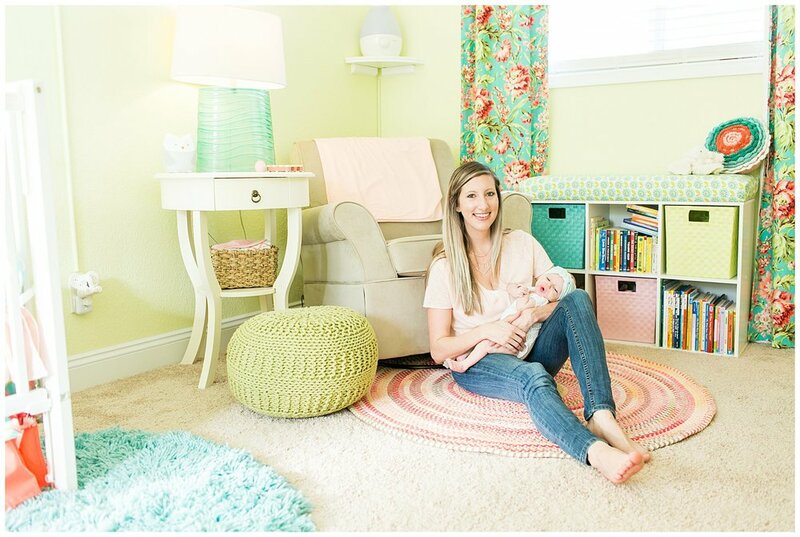 Isn't this Nursery so swoon worthy?? I mean good god! It is stunning; it pays to have your mother as an interior designer! I told Christie when Chris and I move into a bigger home, I was hiring her to come decorate! You should see the rest of the home!